We are vast making improvements…. 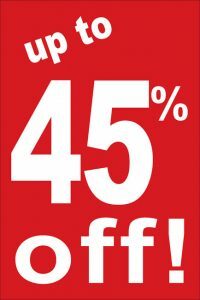 1 and 2 bedroom apartments discounted by 45%. 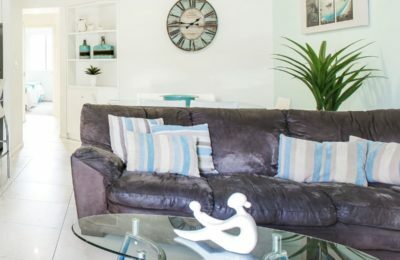 3 bedroom apartments discounted by 30%. 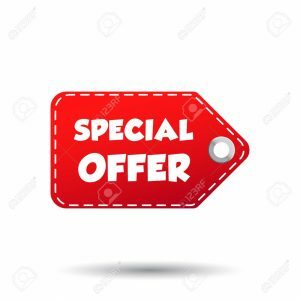 You must book direct from this site to attain these discounts. Click Book Now button above. 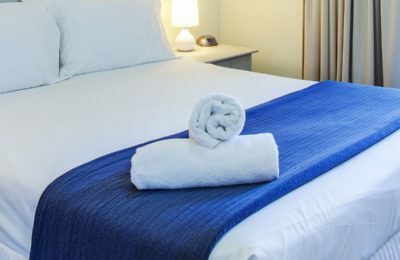 Save up to 10% throughout the remainder of the year when you book directly with us for most times of the year. Some exclusions apply. 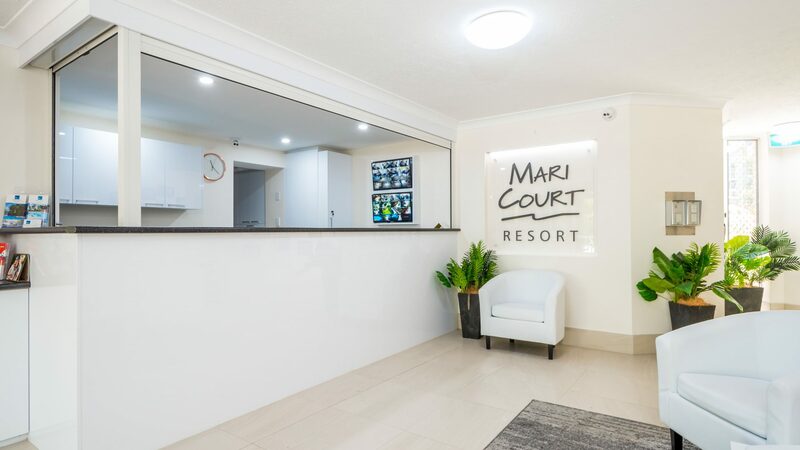 Mari Court Resort is ideally located on the Gold Coast within an easy 10 minute walking distance to Broadbeach or a leisurely 20 minute stroll to the heart of the famous Surfers Paradise! 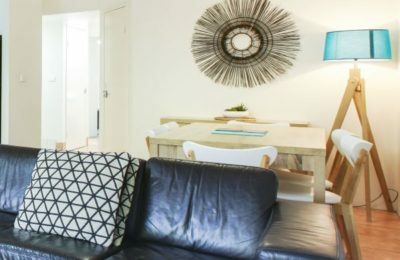 Our one, two and three bedroom privately owned apartments are recognised as ideal accommodation for couples, families, tourist and corporate visitors alike. 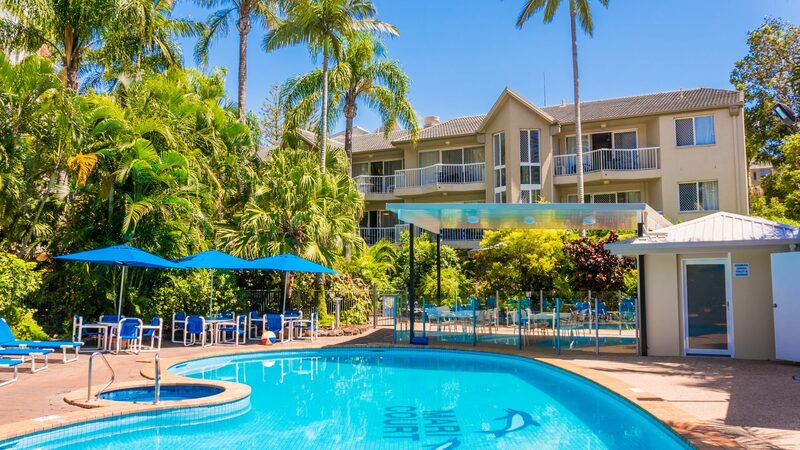 The Gold Coast is a buzzing city in southeastern Queensland and is famous for its wide variety of fun activities, superb beaches, natural attractions, and great sunshine. 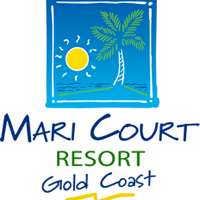 Mari Court Resort’s central location offers a quiet and a relaxing place to return too after a fun filled day. The Star Casino and the Gold Coast Convention & Exhibition Centre are just a short walk away or an easy Tram ride. If you are a keen golfer there are many championship golf courses within driving distance such as the famous Royal Pines Golf Course. 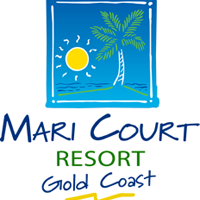 Whether you are looking to book for a family holiday, a weekend getaway, a honeymoon or other special occasion or seeking Convention Centre accommodation, Mari Court offers you the perfect solution. 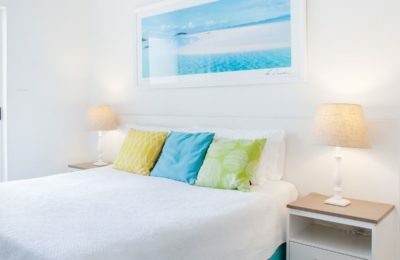 Be close to everything you need for a perfect holiday – book with us today. 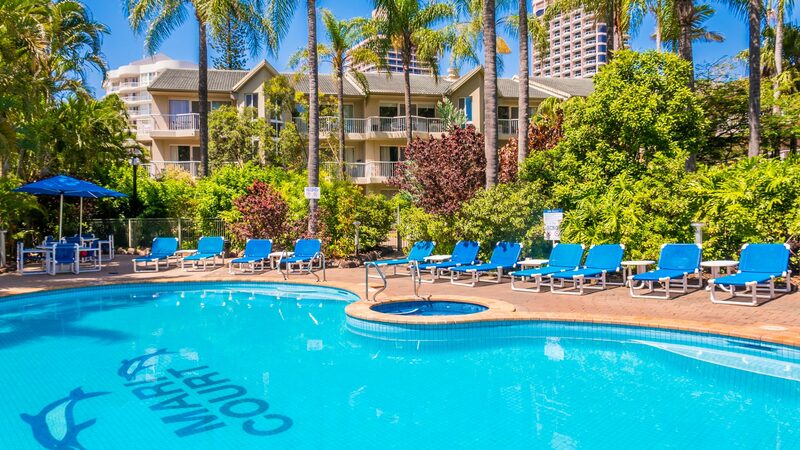 Located in the beautiful tropical paradise of the Gold Coast, Mari Court Resort offers comfortable, self-catering, accommodation just 250 metres from the patrolled beaches of Surfers Paradise. Mari Court is a three level walk-up with nine stairwells and six apartments in each stairwell for privacy and security. One stairwell has ten apartments. 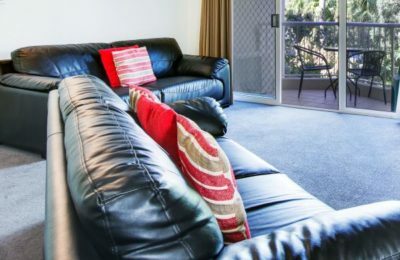 Holiday apartments are nestled randomly about the complex with owners and full-time tenants also living within the complex. 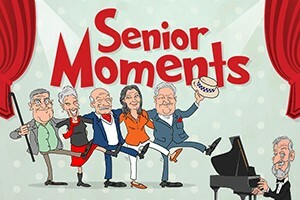 Please note, due to the nature of the complex and the residents, it is difficult to locate guests who book two or more apartments in the same stairwell or same level. If we can accommodate this requirement, we will, but it is not always possible. 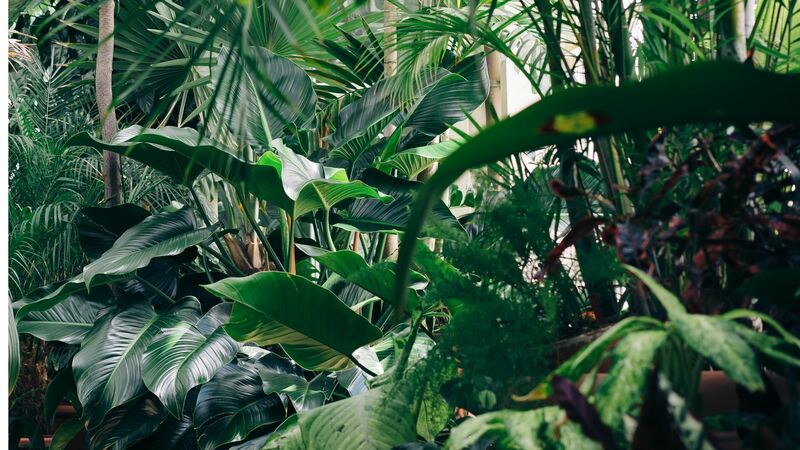 Guests enjoy a swimming pool, spa, barbecue set within beautiful tropical gardens and a games room. There is also a mini put-put golf course which is free to play. 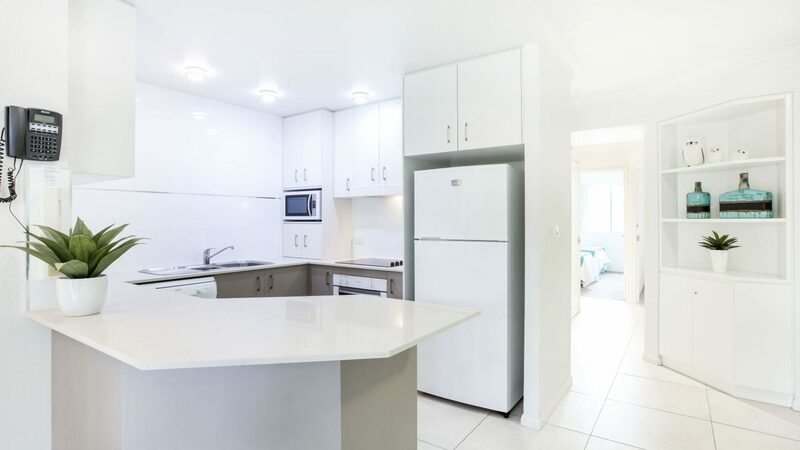 Mari Court Resort is a 15 minute walk to Surfers Paradise’s dining and shopping areas and from Broadbeach Oasis. The Gold Coast Convention and Exhibition Centre is less than 5 minutes’ drive. 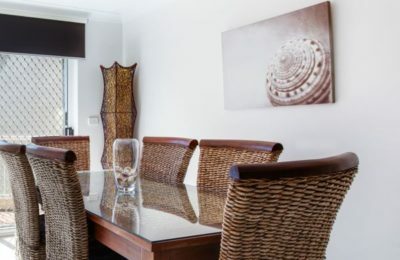 All air-conditioned (in the main lounge area) accommodation boasts at least 2 private balconies and a fully equipped kitchen. The spacious dining and lounge area has TV with cable channels. 500MB of free WiFi is available per day for up to 6 devices per room. Reception can help with WiFi set up during office hours. You can play a round of mini golf with friends or dine outdoors with a barbecue by sunset. The tour desk can arrange tickets for a multitude of day tours or to the Dreamworld, Movie World and Wet ‘n’ Wild theme parks.